We’ve all become a little cynically conditioned to roll our eyes whenever a politician or sports star, for that matter, hangs it up to spend more time with family. 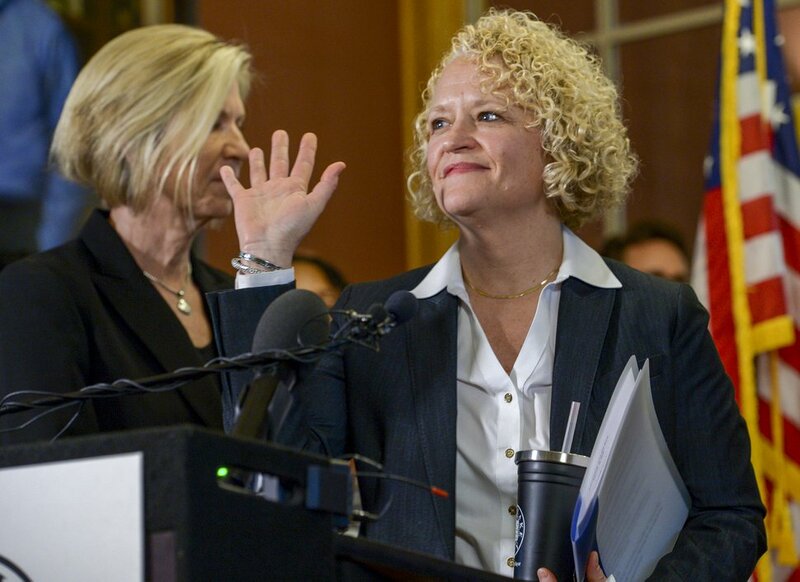 And when Salt Lake City Mayor Jackie Biskupski announced Monday that she was abandoning her re-election bid to focus her time and energy on dealing with a family health crisis, there was the usual chirping on social media. Could she have won anyway? Was this just a way to find a graceful exit without risking defeat? 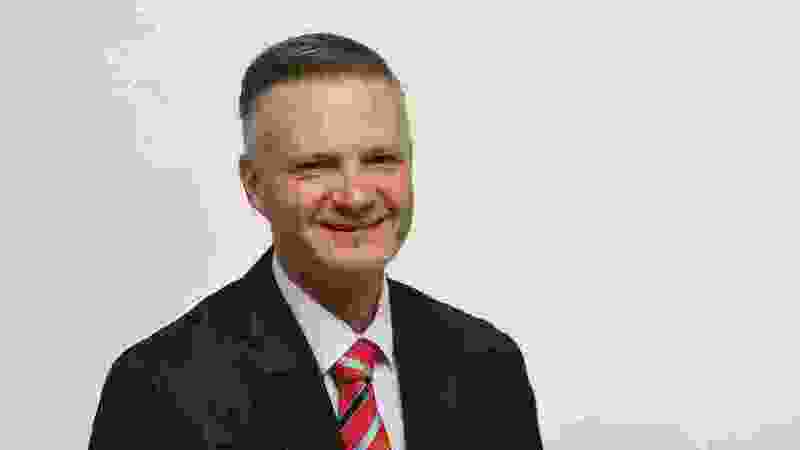 It’s true that Biskupsi was polling poorly for an incumbent, finishing behind former state Sen. Jim Dabakis in the most recent poll by The Salt Lake Tribune and Hinckley Institute of Politics and just ahead of state Sen. Luz Escamilla. Still, her campaign account was flush, with more than $120,000 in the bank, despite raising just $4,200 over the past nine months. Her top competitors have raised about $100,000 each. Her record has been mixed, marked most notably by friction over the homeless shelters and Rio Grande and then getting rolled by the Legislature and the council on the inland port. But she was starting to show the fight of a campaigner, honing her re-election message around improvements in transportation and gains on affordable housing and beginning to present herself as the scrappy underdog on the port issue, the only one willing to stand up to the Legislature, the port board and the City Council that were all working against her. So could she have won? Maybe. But more fundamentally, I’m not sure any of that matters. I’ve never been a mayor or run for office. I’d imagine both are incredibly demanding. I have been a parent, so I get the work and energy that entails in the best circumstances. Add in a family crisis and her explanation makes sense. Ultimately, her motivations for leaving the race are a lot less important than where the mayoral campaign and Salt Lake City go from here. Campaign-wise, Dabakis would appear to have gained the most from Biskupski’s departure. His closest competitor is gone and he seemingly has his ticket punched into the general election. For candidates like David Ibarra and David Garbett, there is new daylight where they can introduce themselves to voters and try to carve out enough support to contend in the primary, which will take place this August. And a candidate like Stan Penfold now becomes the most experienced contender when it comes to city government. The earthquake that shook the field will probably also attract other candidates, perhaps even some qualified women who are disappointingly underrepresented in the current mix. Salt Lake City Councilwoman Erin Mendenhall has had people urging her to run for months and the pressure on her ramped up again with Biskupski’s announcement. Escamilla is also considering a bid. Monday, she thanked Biskupski for her service and said she would weigh her options. More significant than changing the faces in the race, I think Biskupski’s departure will change the tone of the campaign. The last time the mayor’s office has been open was back in 2007 after Rocky Anderson announced he wasn’t running again and whenever you have an incumbent in the field, the race inevitably turns into a referendum on the sitting mayor’s performance. That’s clearly how it played out when Ralph Becker ran for re-election four years ago, with pretty much the entire field taking shots at what they felt Becker had mishandled, and this year was shaping up to be a similar referendum on Biskupski’s tenure. Now, with an open field, the discussion can be less about contrasting candidates with the sitting mayor and more about engaging in a broad discussion about who has the best vision and ideas and skills and temperament to run the city. There are big issues to debate — affordable housing and air and water quality, transportation and port planning, building a future while holding onto the city’s character. So let’s take a moment to acknowledge the work Biskupski put in over the past three years. Then let’s start that new discussion about what we want this city to look like in the decades ahead.